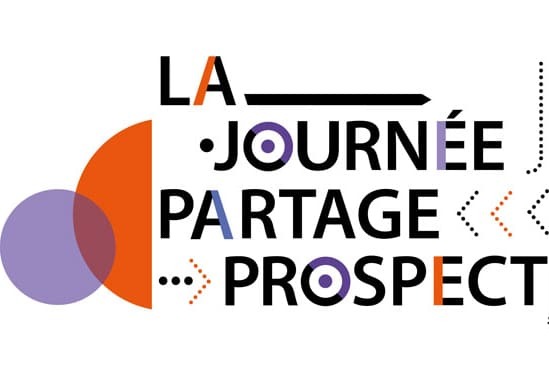 “Journée Partage & Prospective” organized by the Institute of Commerce. The DDS team on booth P1 on May 24, 2019. June 20, 2019 – Pavillon d’Armenonville – Exchanges between Experts on Supply Chain solutions that meet the needs of customers and the environment.